The entertainment industry has welcomed yet another record label 'Cloud Nine Records' and this Label is starting with a Big Bang! 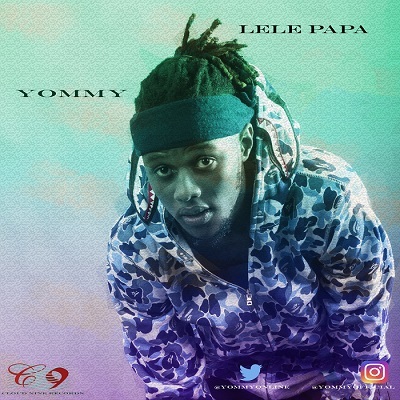 Yommy, the label's new signing is not one to take it easy at all, as he drops a massive club hit titled Lele Papa that is sure to get parties and gatherings alike rocking for months to come. This amazing single from Yommy, Tipsy the Fireman as he is fondly called will appeal to the street and anyone who's got their dancing shoes on. The song was produced by 'Hycient' and the Label's producer 'Snow Ezy', while the Talented 'Suka Sound' mixed and mastered it.